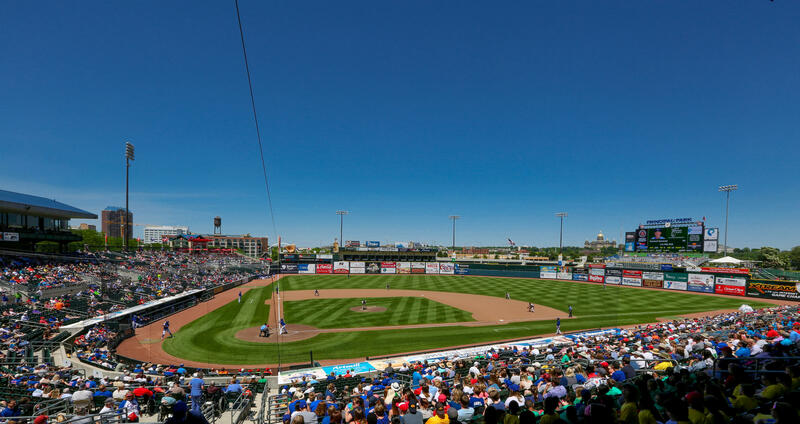 A national business publication is naming Des Moines the nation’s top market for minor league sports. The city topped a list of 219 metro areas for the honor. Sports Business Journal will have Des Moines as its cover story in the September 18 issue. The city is being recognized for the success of four minor league teams. The Iowa Wild hockey franchise is heading into its fifth season and is selling more season tickets than ever. The Iowa Cubs averaged more than 7,700 fans a game this past summer. The Iowa Wolves basketball team just changed its name from the Iowa Energy and is now the property of the Minnesota Timberwolves. The Iowa Barnstormers are a top draw in the Indoor Football League, averaging more than 7,100 fans a game over the past five years. The journal article gives credit to Des Moines’ thriving economy, young population and plentiful restaurants.